The new 2015 Ram 1500 Rebel drops right into a core segment of the full-size pickup truck market, bringing one-of-a-kind off-road design cues and a can-do attitude backed by Ram Truck engineering. January 13, 2015 , Windsor, Ontario – The new 2015 Ram 1500 Rebel brings a one-of-a-kind off-road design to the full-size truck segment. April 9, 2014 , Windsor, Ontario – Ram Truck brand’s quest to build the best pickups continues. The Ram 1500 EcoDiesel delivers the segment’s best fuel economy at 7.1 L/100 km (40 mpg) highway. Ram’s Heavy Duty truck line owns best-in-class towing at 16,608 kg (30,000 lb.) and best-in-class Gross Combined Weight Rating (GCWR) at 17,055 kg (37,600 lb. 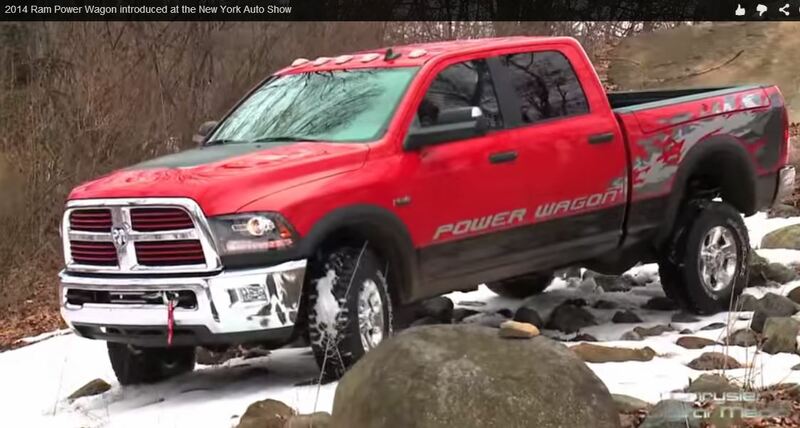 ), but there’s an additional title Ram Truck has always held: the most capable off-road pickup. Chrysler announced at the Canadian International Auto Show (CIAS) in Toronto on Thursday that the Ram 1500 pick up truck with be available with a diesel engine starting in the third quarter of the year. Windsor, Ont., Dec 10, 2012 – Ram Truck, Canada’s Longest-Lasting Line of Pick-ups and supplier of Canada’s Best-Selling Diesel Pick-ups announced today that it will develop a new large van for the North American market. 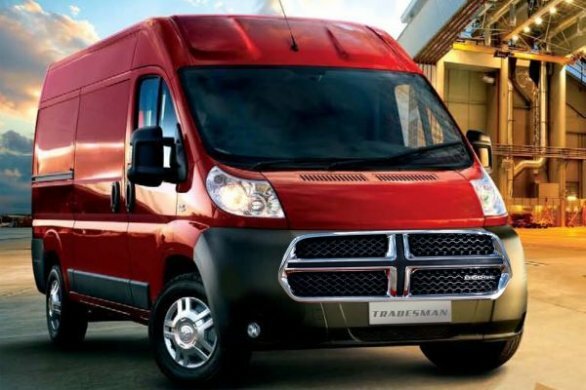 This new van will serve to further strengthen Ram’s competitive prowess in a growing commercial market and will add to its ongoing commitment of delivering the best value, capability and technology to commercial customers across Canada.